Kick-Off Worksheet: reflect on what worked and what didn’t in 2017 and lay the groundwork for ALIGNMENT and SUCCESS. 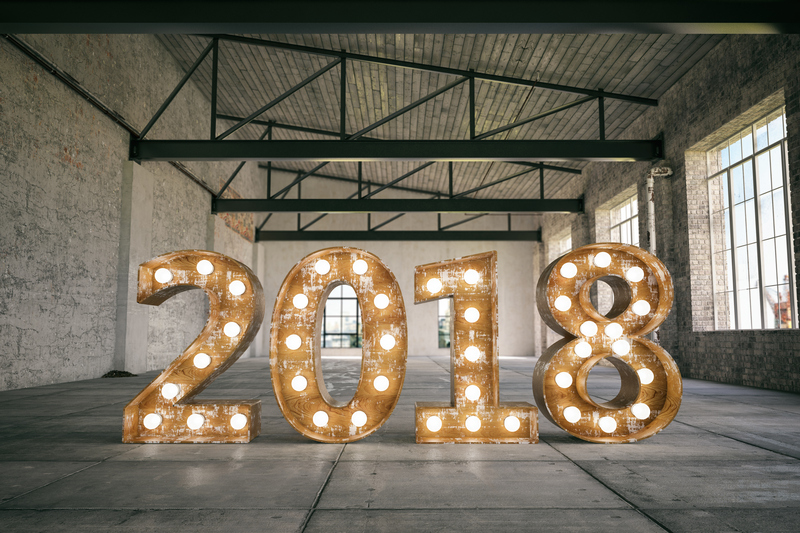 18 Marketing Trends for 2018: 18 trends that give your brand the COMPETITIVE ADVANTAGE it needs to take off. The One-Page Marketing Plan: build a high level PLAN that can be measured. Stand Out in 2018! Download these tools now.